You must register with a .gov or .mil email address for complimentary registration. The cybersecurity revolution will not be driven simply by technological innovation—it will be led by people. Taking a human-centric approach to cybersecurity will enable us to regain control of our privacy and re-establish our trust in devices, systems, infrastructure and each other. 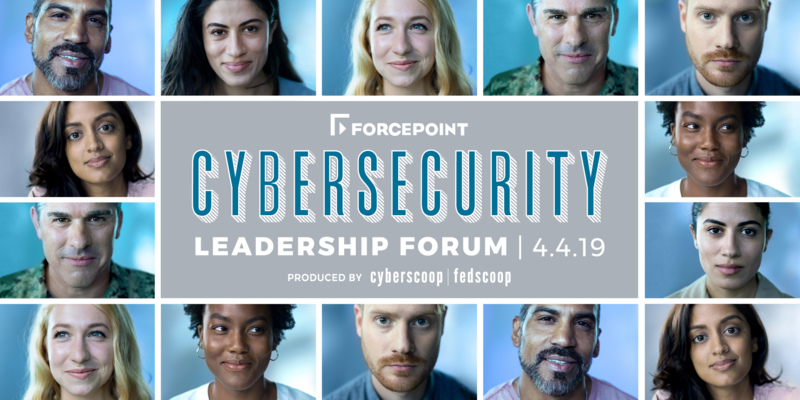 Join us at the 2019 Cybersecurity Leadership Forum to learn how the best minds in government and tech are restoring trust and leading this revolution. Leaders from across government and tech will address priorities, challenges and opportunities for resilient and dependable human-centric cybersecurity. You’ll hear from experts representing a spectrum of cyber situations and risks, including CDM initiatives, data analytics, cross domain, insider threats and cloud security.